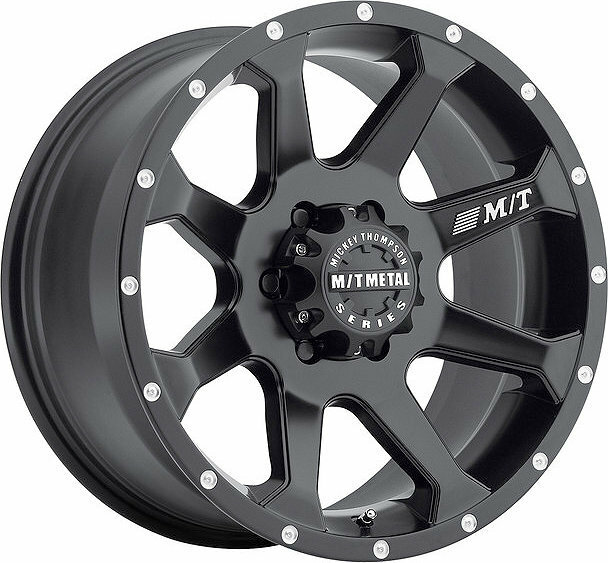 The MM-366B Metal Series Wheel offers a lightweight solution with its alloy construction. The eight spoke and simulated bead lock design gives a great look to any Jeep Wrangler JK. The durable black finish add form and function either on or off road. Limited Life Time Structural/One Year Warranty on the Finish.